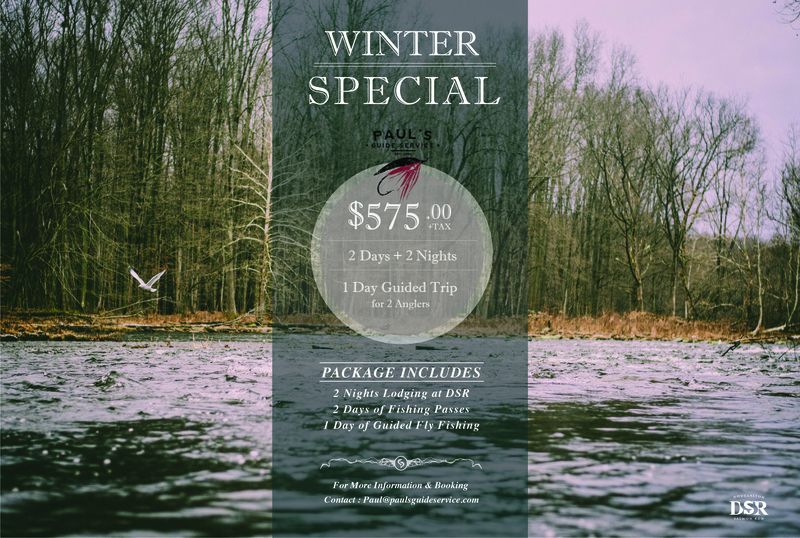 Paul’s Guide Service and the Douglaston Salmon Run have teamed up again for a Winter Special now thru March 31, 2019. 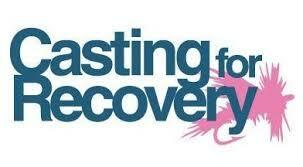 To book it or more information send me a message or e-mail me here. Steelhead Season is a wrap. I want to thank all my clients for a great season and looking forward to seeing you all next season. 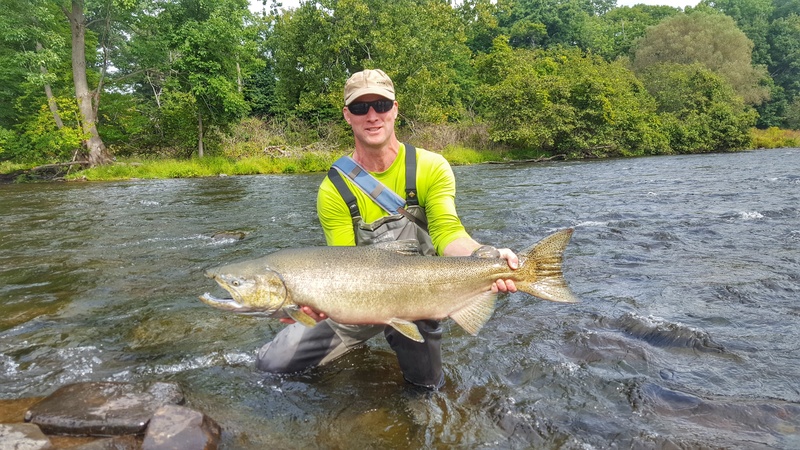 If you haven’t already booked your dates for the upcoming fall, now is the time to book your dates so you don’t miss out on a great season. 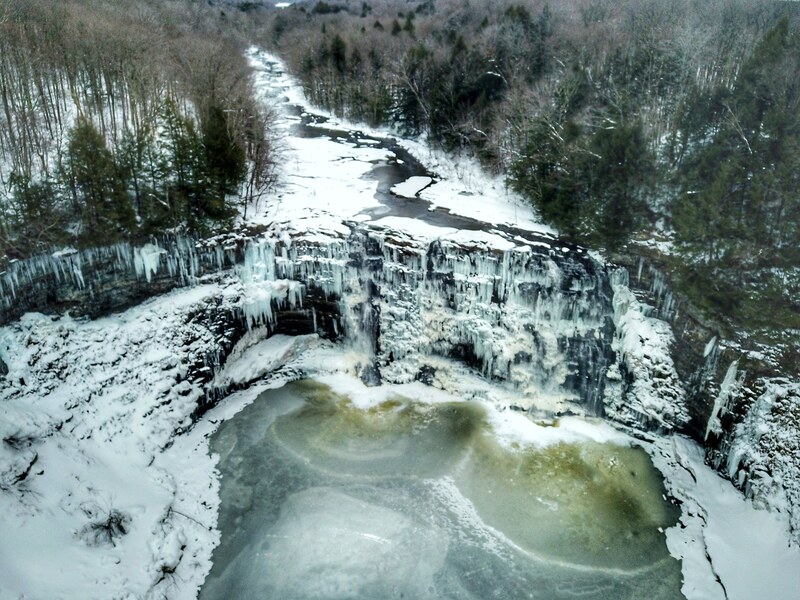 A couple of drone shots of the Salmon River Falls. If you have never stop to check out this 110 foot waterfall, your missing out. 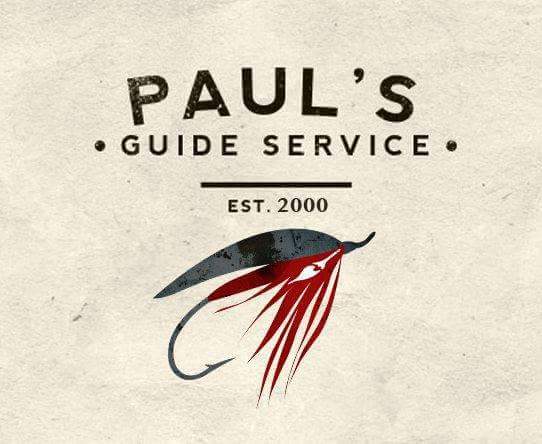 Stop by and check it out next fishing trip. Mother Nature decided to start the spring thaw a little early so we’re tying up some Ice Sac Fry patterns. Take a black marker and give the olive wing a few stripes. 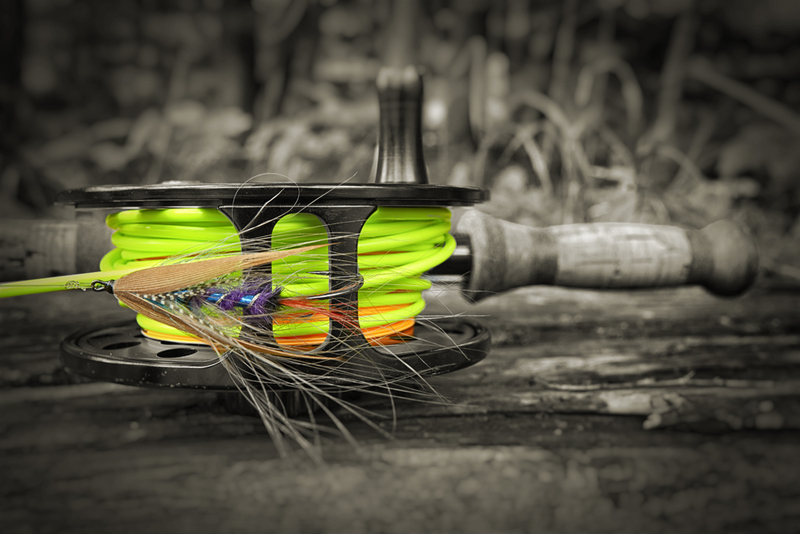 Check out a recent article I wrote for Echo Fly Fishing “Common Mistakes Swinging Flies on Your Two-Hander.” Click here to read it. Winter is in full effect right now on the Salmon River. The lake effect snow and single digits at night means slush will start being a factor. Here are a few tips to help you be successful. No need to start at first light. Usually the bite doesn’t start til the sun hits the water and the air temp rises. 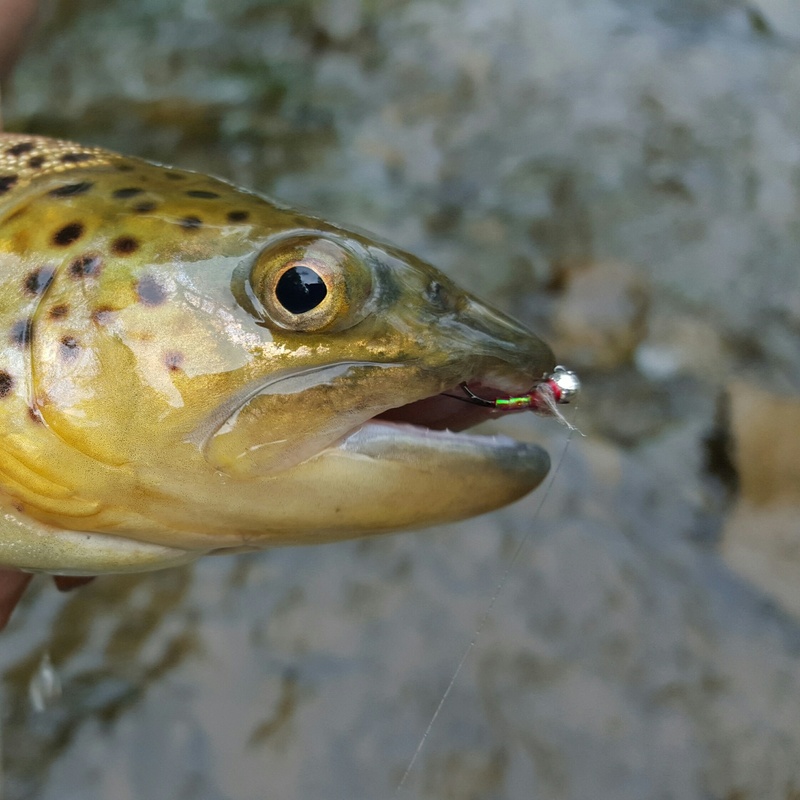 Fish slow and deep especially in higher flows. 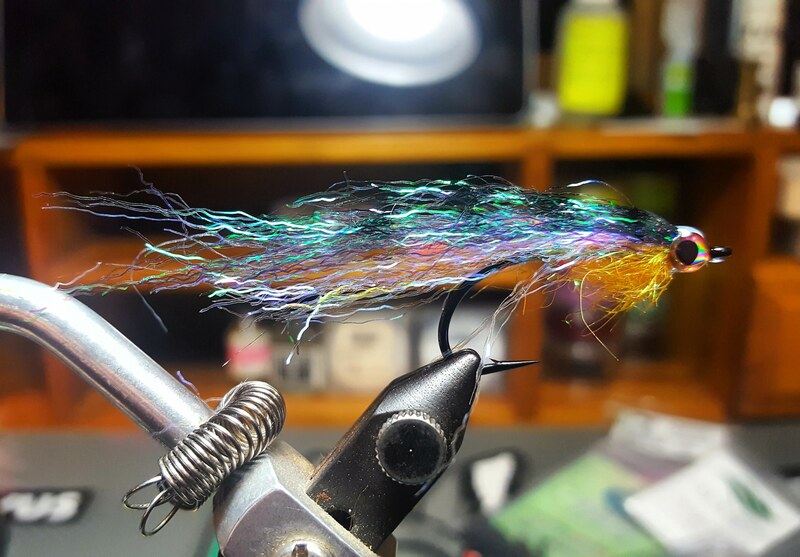 Fish flies you have confidence in. Concentrate on the guts and tail-out of pools. Dress appropriately, wear layers and it help to be in a drift boat with heaters.